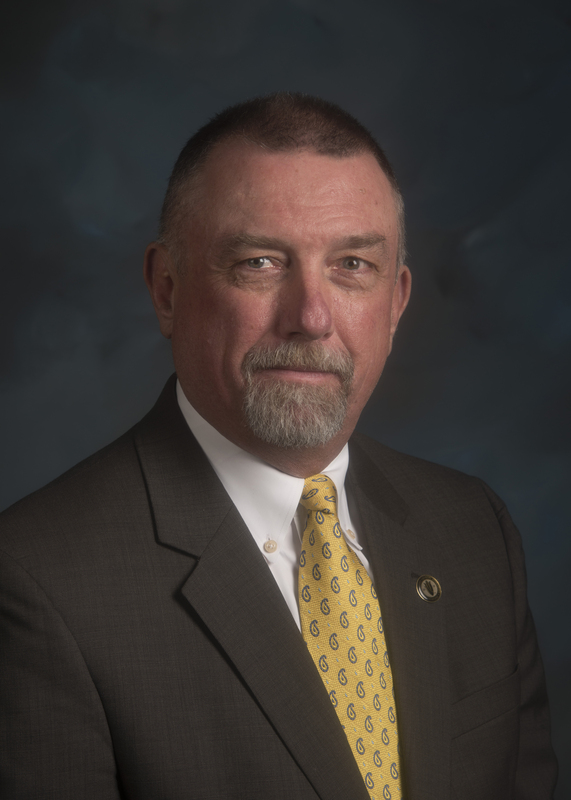 Washington, DC (September 14, 2018) - The National Corn Growers Association (NCGA) Corn Board has named Jon Doggett as the organization’s new chief executive officer. Doggett is the fifth CEO in the organization’s 61-year history. The change is effective immediately. Doggett has served in the capacity of NCGA interim CEO since Aug. 1 and as NCGA executive vice president since late 2014. Prior to that, he served as vice president of public policy, and has continuously managed the organization’s 11-person Washington, DC office and led its public policy efforts since joining NCGA in July of 2002. While in Washington, Doggett also worked for the National Cattlemen’s Beef Association/Public Lands Council and served on Capitol Hill as senior legislative assistant for the late Montana Congressman Ron Marlenee. Doggett attended the University of Montana majoring in journalism and finance. He is a certified Sea Kayak Instructor. Doggett and his wife, Nancy, have two adult children and two precious grandchildren.